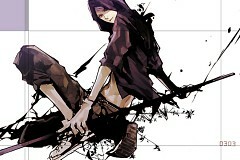 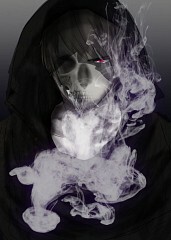 1,747 anime images in gallery. 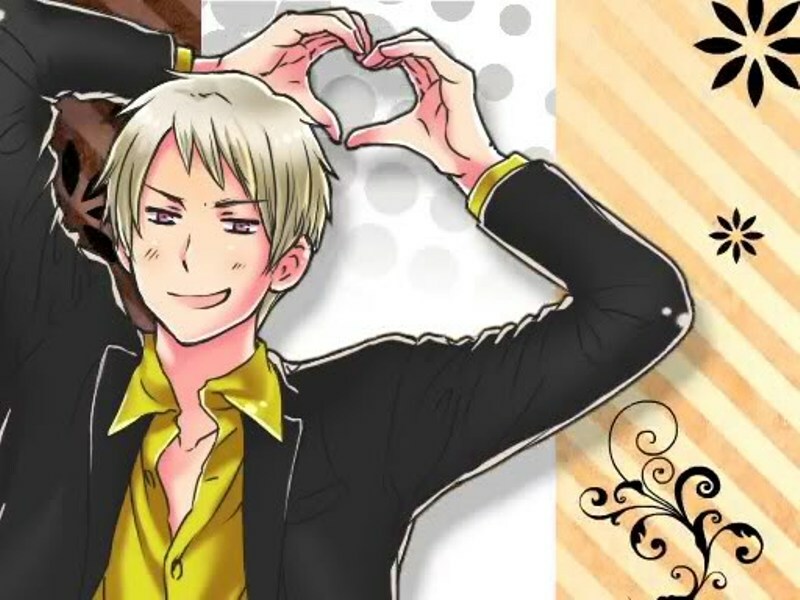 Tagged under Axis Powers: Hetalia, Germanic Countries and Kousaka Atsushi. 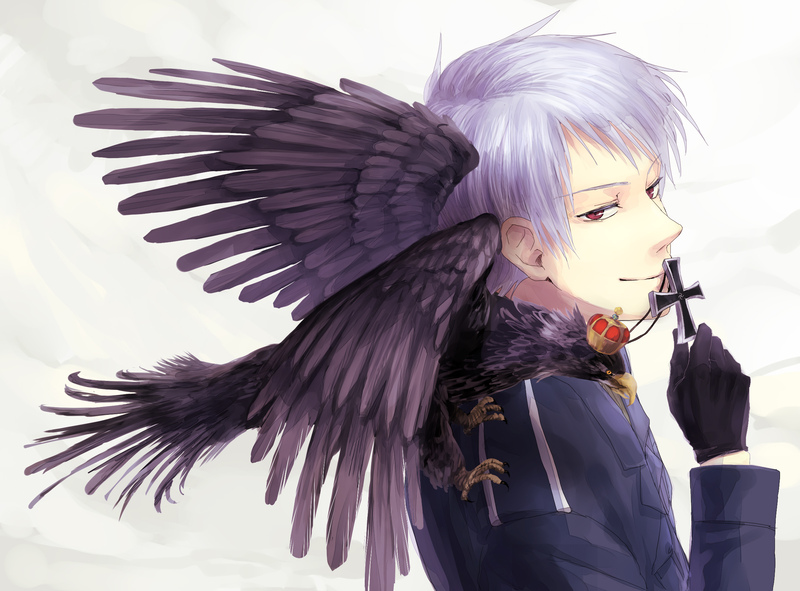 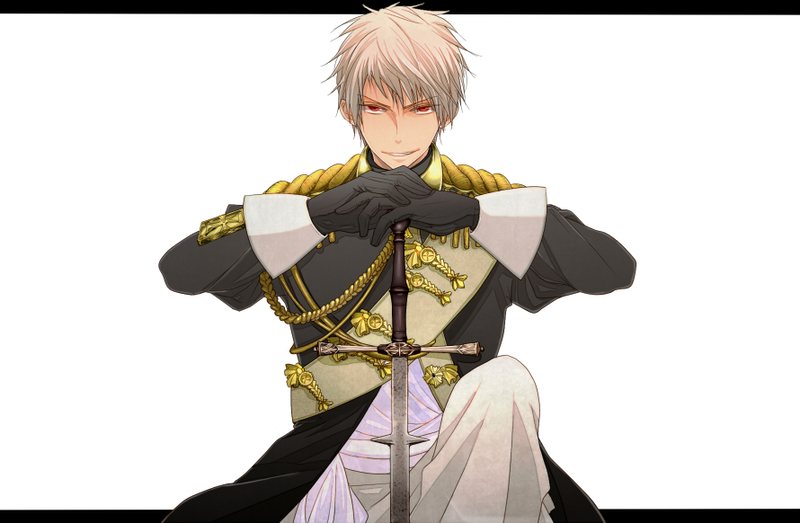 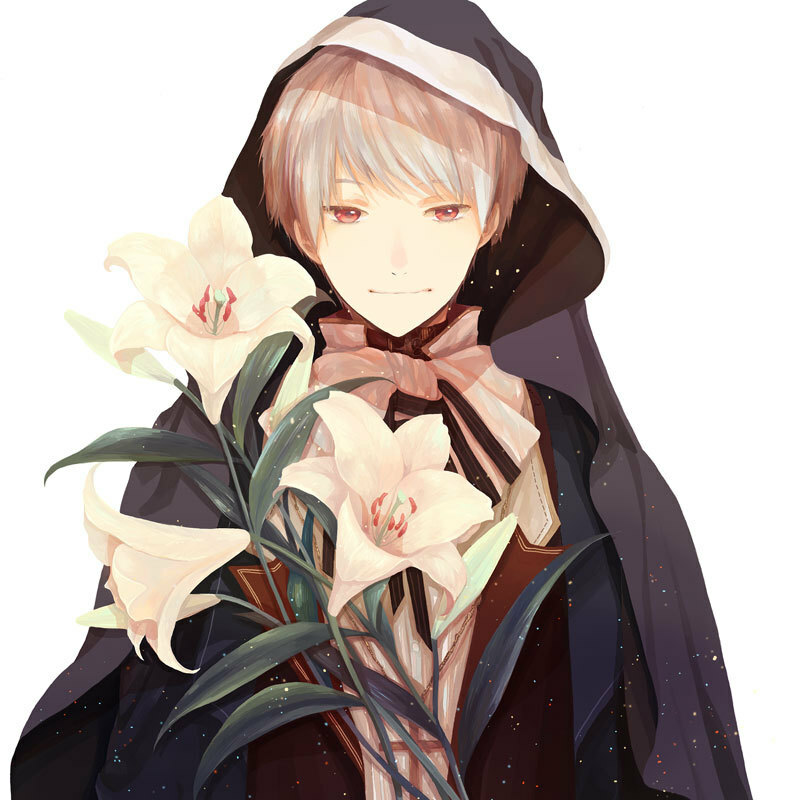 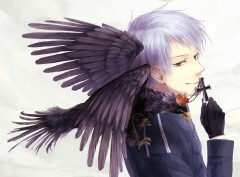 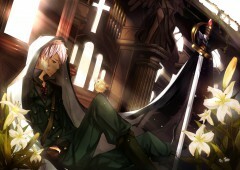 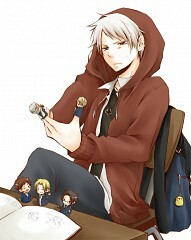 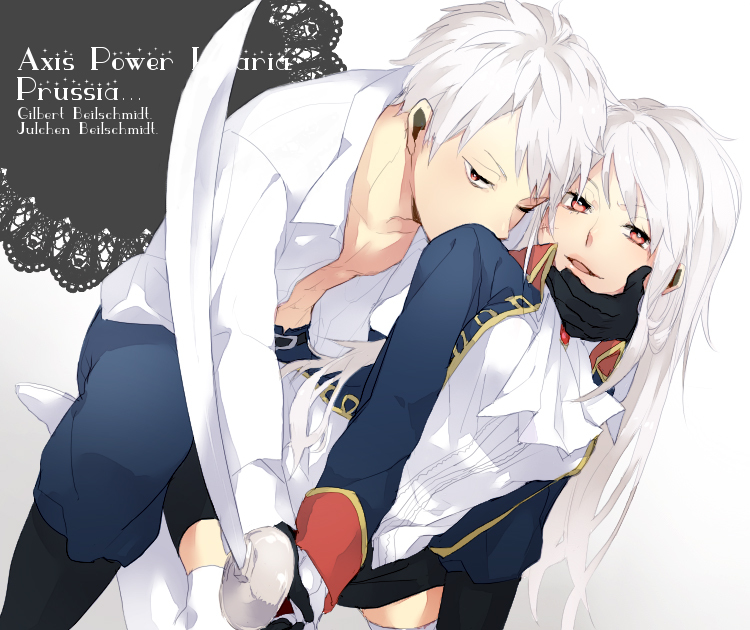 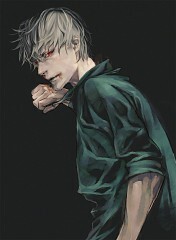 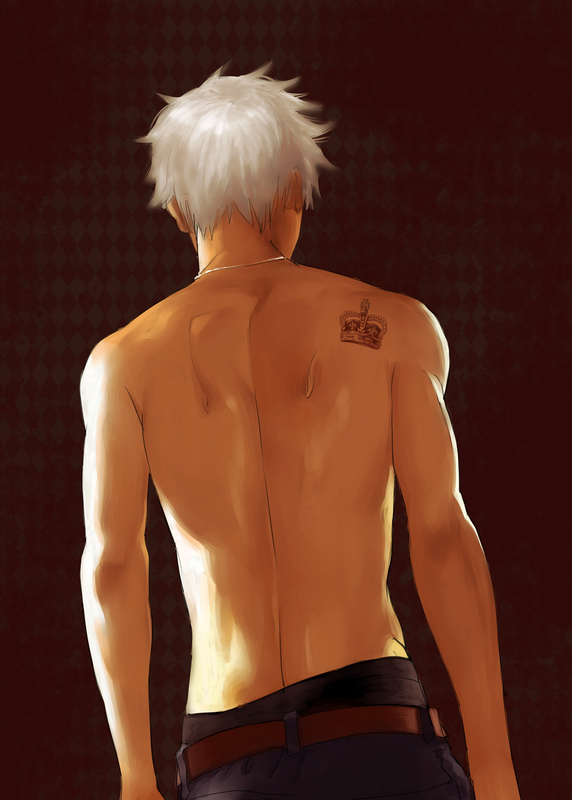 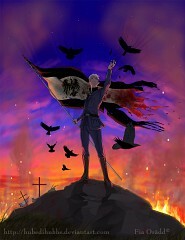 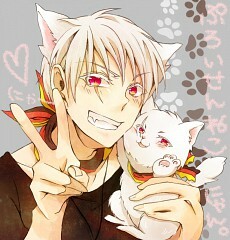 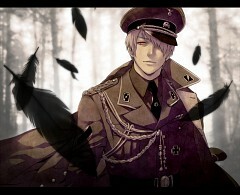 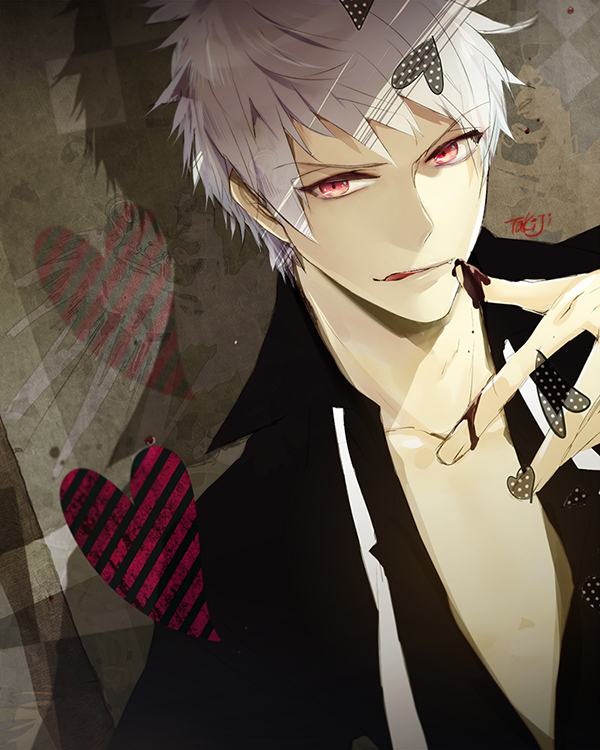 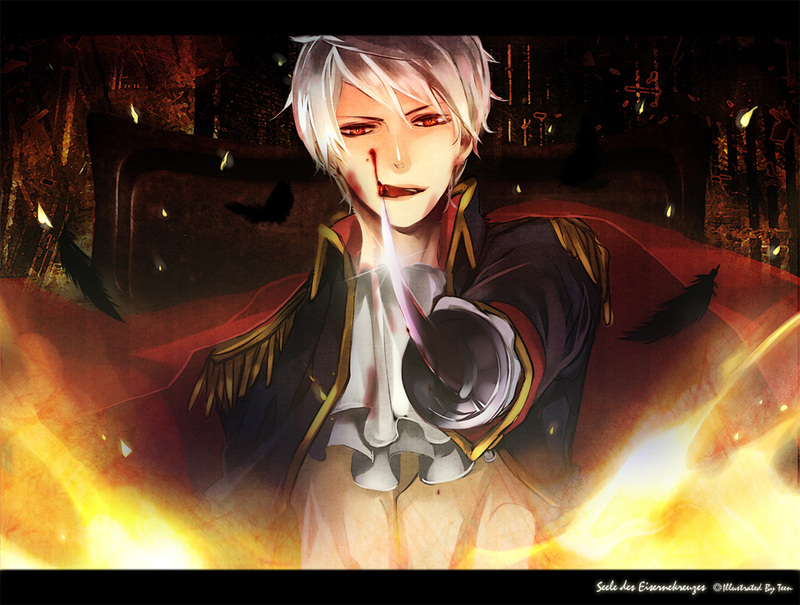 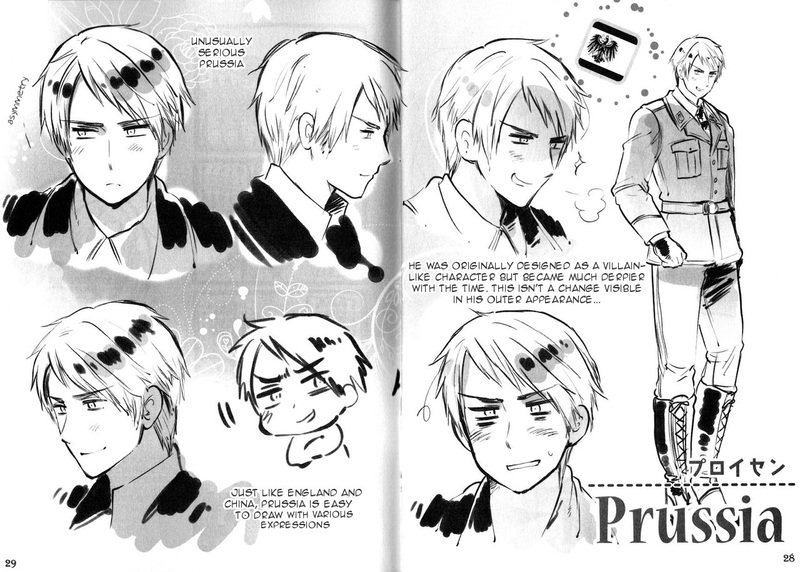 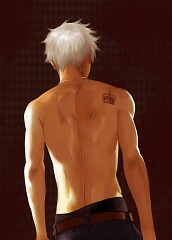 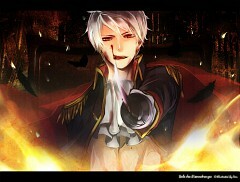 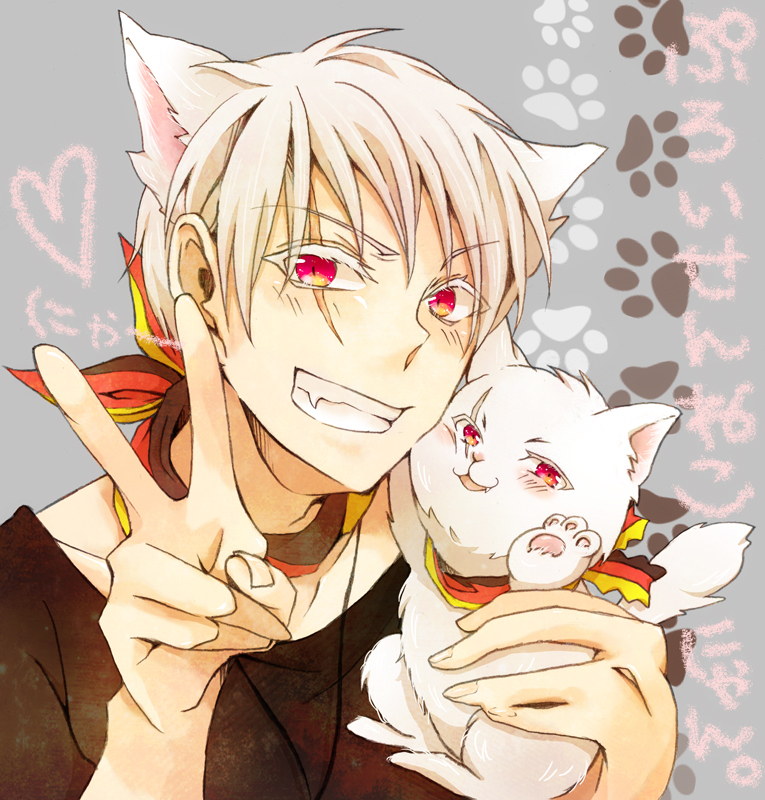 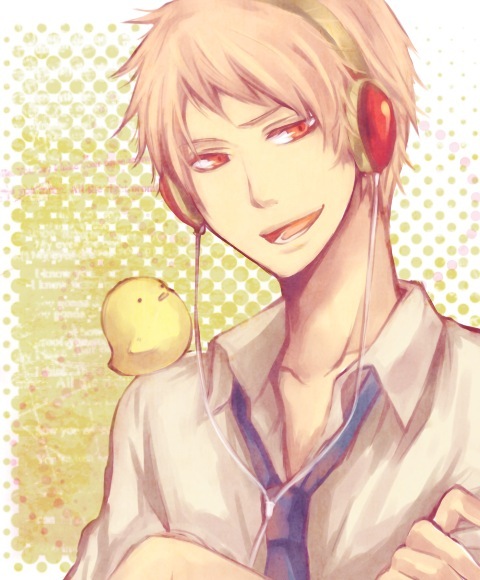 Prussia has light-colored hair and red eyes. Prussia was born to fight the same type of battles as Austria, but was a hooligan who did nothing but fight and avoided any marriage. 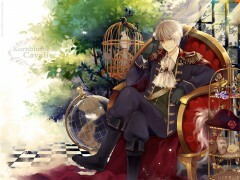 He will do anything to become strong, and has an arrogant attitude, believing that he is the best and still more "awesome" than others, although he hasn't really succeeded at his goal. 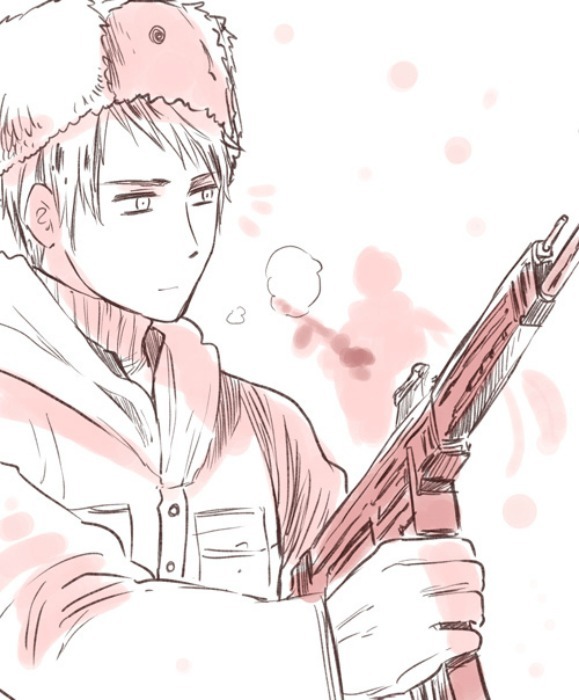 Although he proclaims to like being alone, he is seen crying when he sees Hungary and Austria together in the Christmas Rampage 2007 strips. Deep down, it is said that his true nature is that of a punctual and diligent soldier, though his bad manners (especially during his "transition period") mask it. 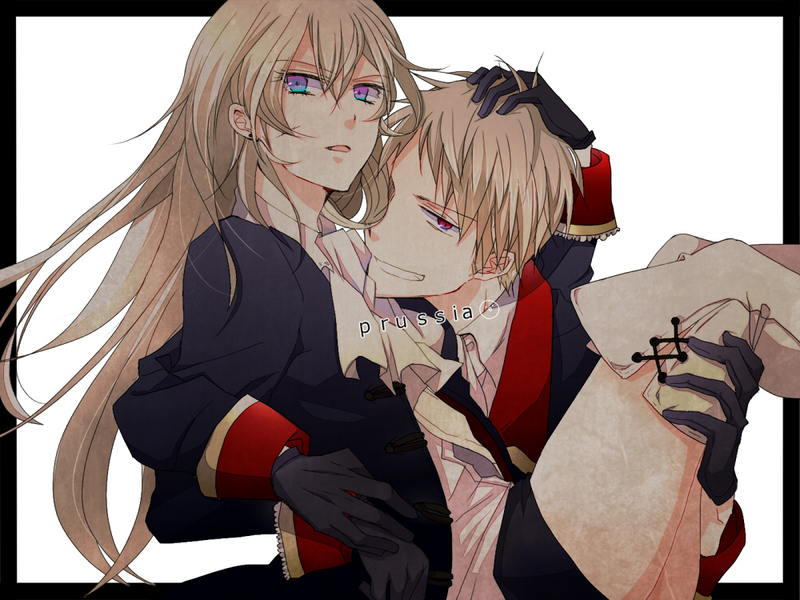 He is very loyal to his leaders, and had a special attachment to Friedrich II, known to him as "Old Fritz." 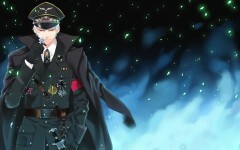 He continues to hope that Old Fritz will watch over him and that he'll be proud. 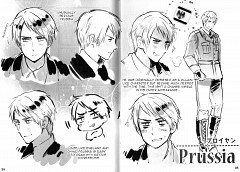 It is said though, that he tends to become rather depressed if Fritz is brought up due to this attachment. Prussia often refers to his younger brother Germany as "West," and hates Russia. 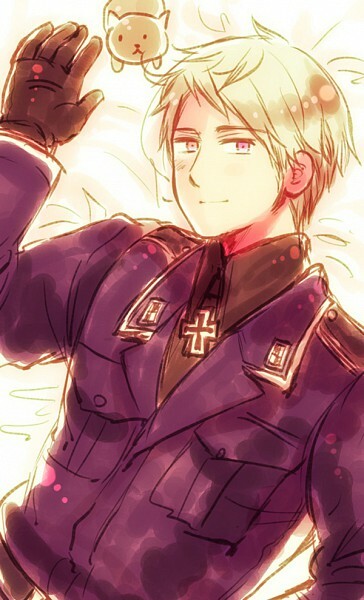 He doesn't get along well with Austria, and also seems to very much enjoy the company of Italy.